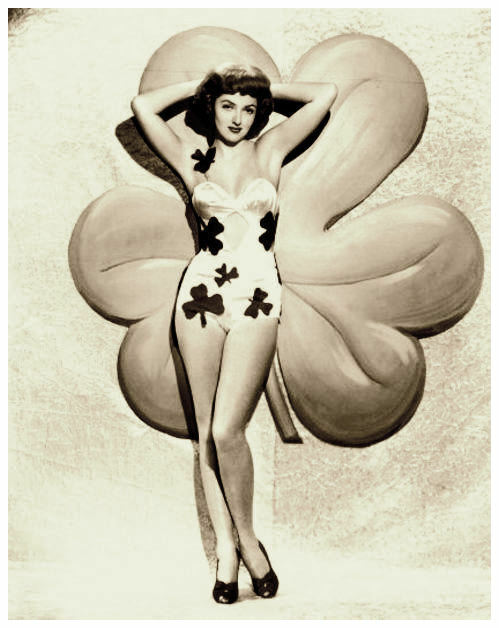 Velour - Vintage Clothing Melbourne, Australia: Happy St Patrick's day! You have probably noticed Hollywood's endless obsession with Bandage Dress. The most famous fashion brand for these body-flattering items is doubtlessly a French fashion house Herve Leger.